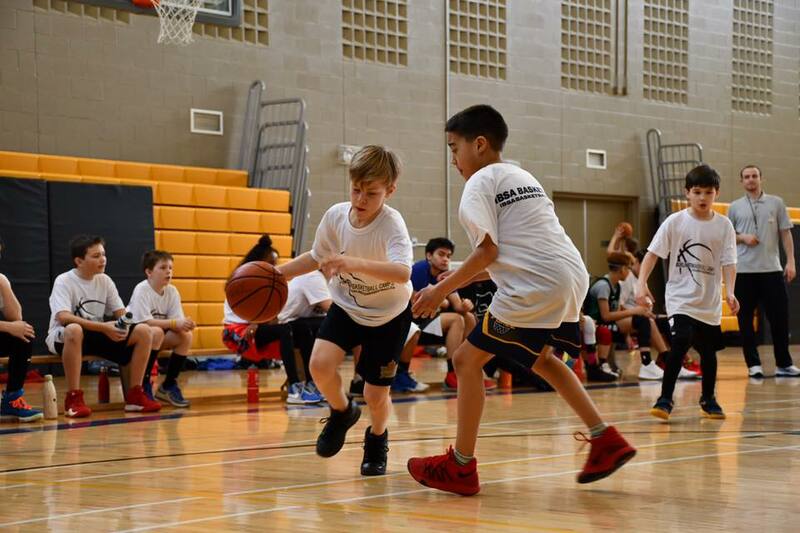 IBSA Basketball runs week-long training camps at each of our training locations – one near you! Day camps run from 9:00am-3:00pm for athletes aged 8-14. 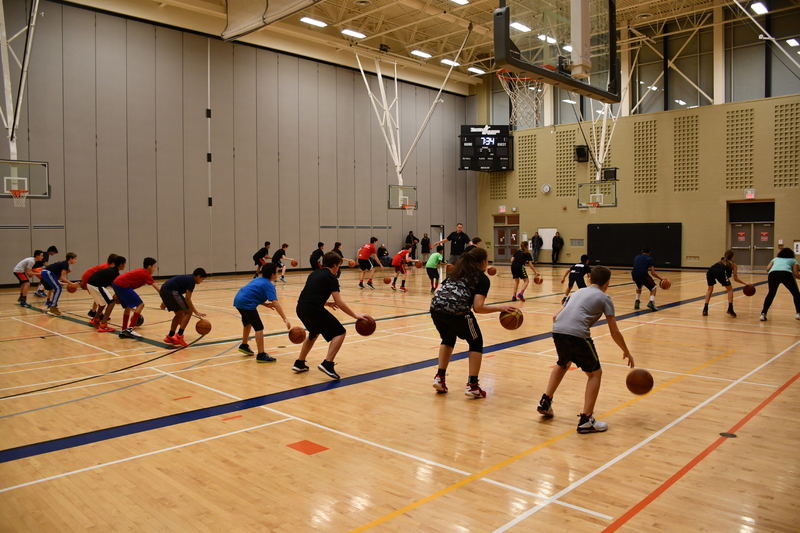 All Oakville Summer camps are held at King’s Christian Collegiate. Get location directions/addresses or Contact Us! Want an IBSA Camp for your organization/city? 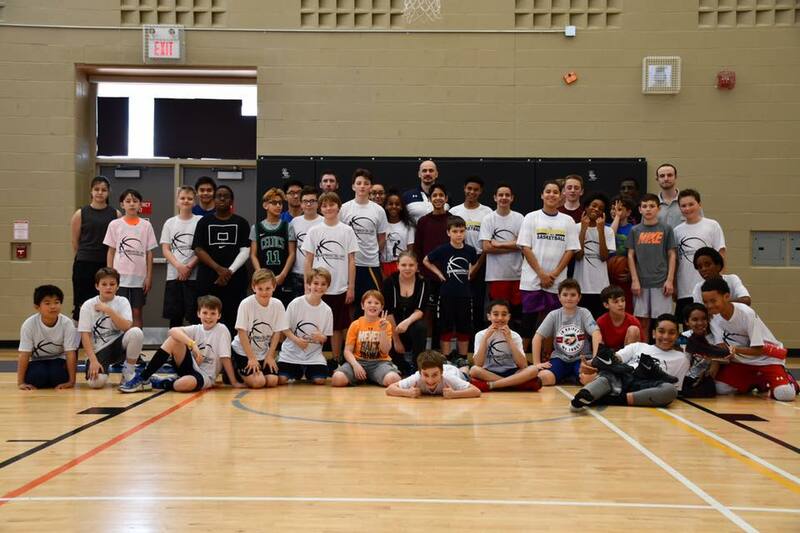 Our certified IBSA coaches are more than happy to come out to your location and run a professional Skill Development Camp.